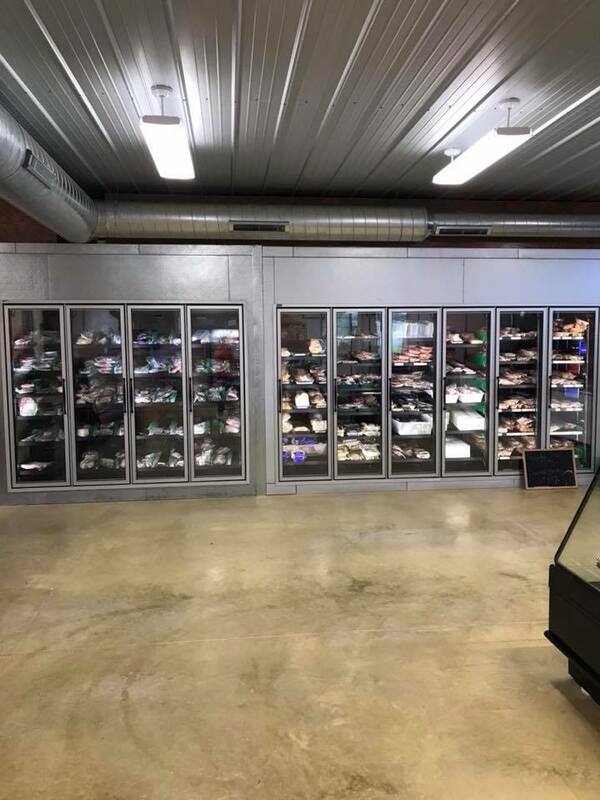 Gehrings Meat Market Inc. is a family-owned-and-operated country meat market. 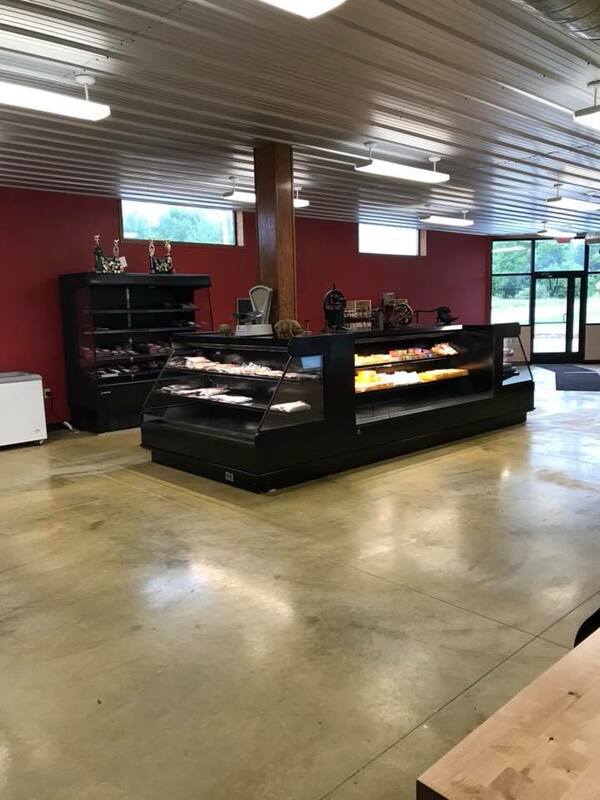 We are conveniently located just off Hwy 41 on Hwy K. Here at Gehring's, we do our best to provide you with many varieties of meats and poultry as we can to suit your needs! 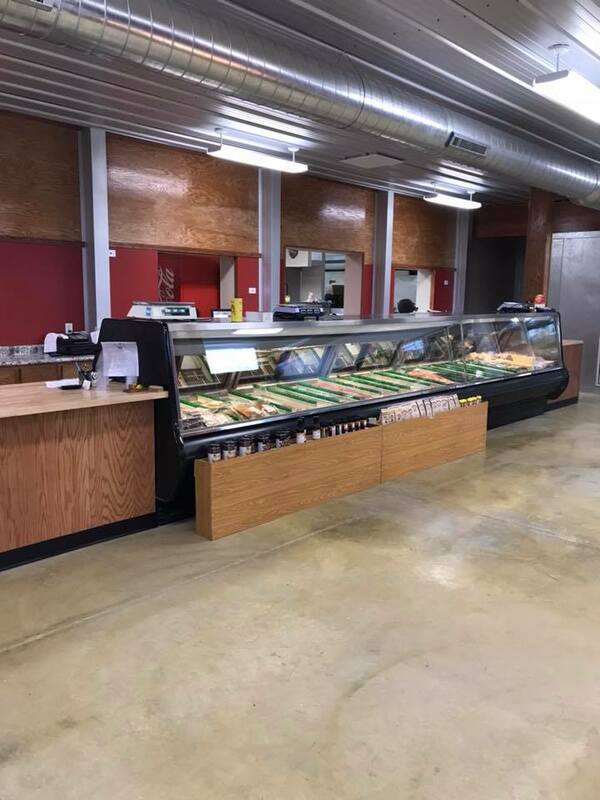 We have an extensive variety of meats, hamburgers, brats, and much more! If you don't see something you want on our website, give us a call! We are more than happy to help accommodate your needs. 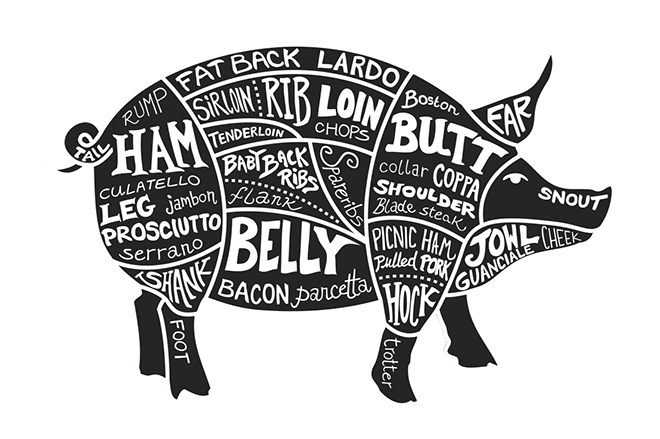 What Comes with Half a Pig? 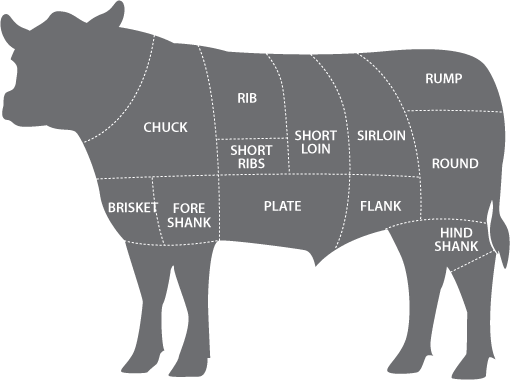 What comes with a quarter of beef? 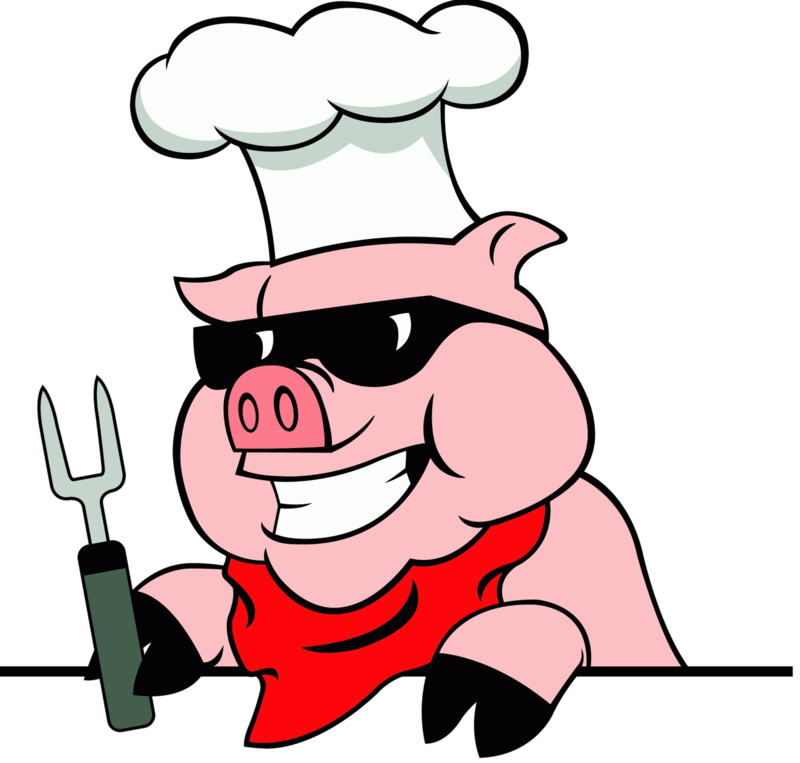 © Gehring's Meat Market Inc.